Share your Vielight Neuro with family members or friends. Now each user can have their own applicator! Note: For use with the Vielight Neuro only. Although applicators for different intranasal devices may look similar they operate differently. 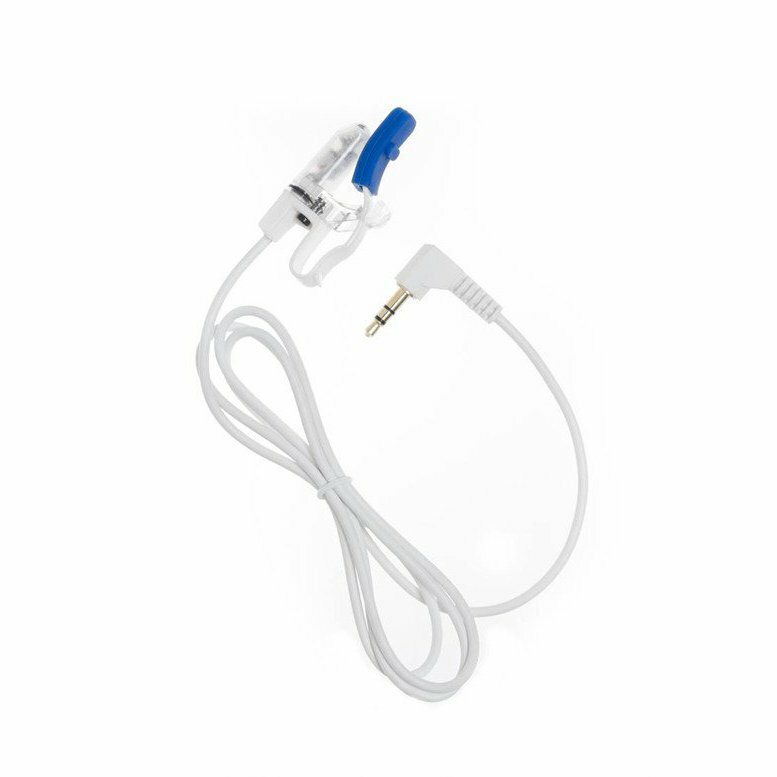 Please do not use this applicator for other models, this applicator is designed to work with the Vielight Neuro, Neuro Alpha and Neuro Gamma only. Please note that we do not refund intranasal applicators purchased as independent items.